← Happy New Year to Everyone! Play safe! Have Fun! Wordless Wednesday ( Jan 4, 2017) – Chillin! I love Wordless Wednesday. I love finding the perfect picture that just makes me smile. Sometimes I find it on the internet (and give credit of course) sometimes the photo is mine. Please feel free to comment and/or leave a link to your own Wordless Wednesday so I can check out yours. 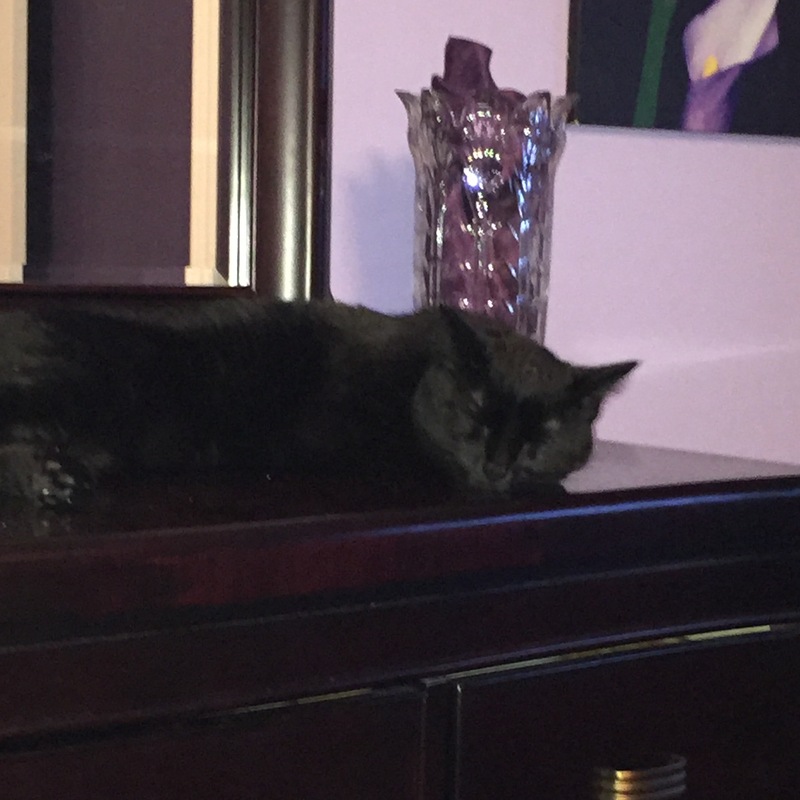 This entry was posted in Wordless Wednesday and tagged black cats, Cynthia Stacey, Kittens, wordless wednesday. Bookmark the permalink.